Microsoft Outlook, in the offline (Cached Exchange) mode, saves all the Exchange mailbox data in a local file named OST file. The changes made by the user in the offline mode are later updated to the server mailbox when the Exchange connection is re-established. As the OST file resides on the user’s computer, it is unaffected by Exchange Server crashes and disasters, Exchange mailbox deletions, etc. So, Exchange administrators and end users can use OST files to restore user mailbox data in the occasions of such eventualities. 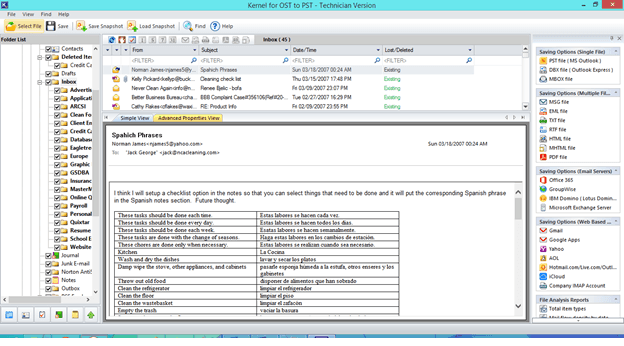 Try automated tool Kernel for OST to PST Converter to Convert OST File to PST, EML, MSG, Office 365, and Exchange. Go to Files >Open & Export and click Import & Export. 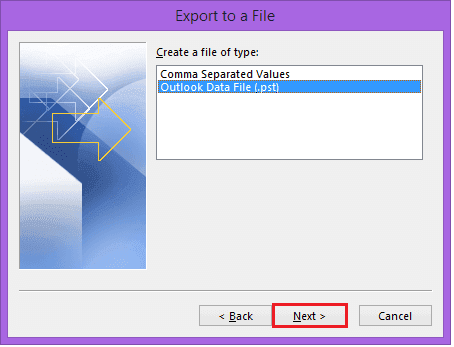 Select Export to a file; then click Next. 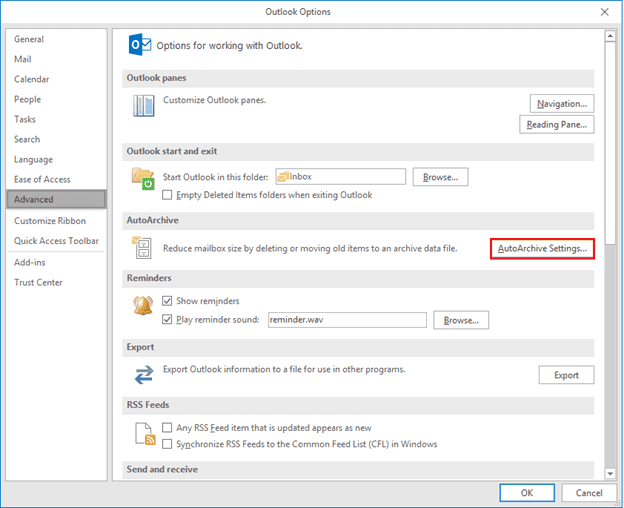 Select the second option—Outlook Data File (.pst)—and click Next. 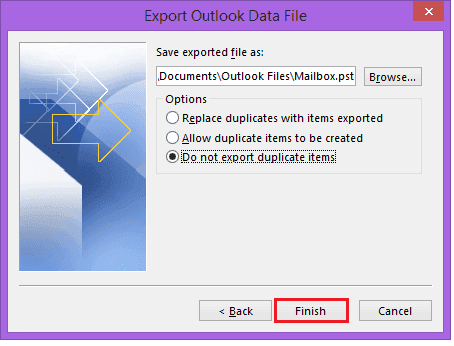 Select the folder which you want to export and click Next. 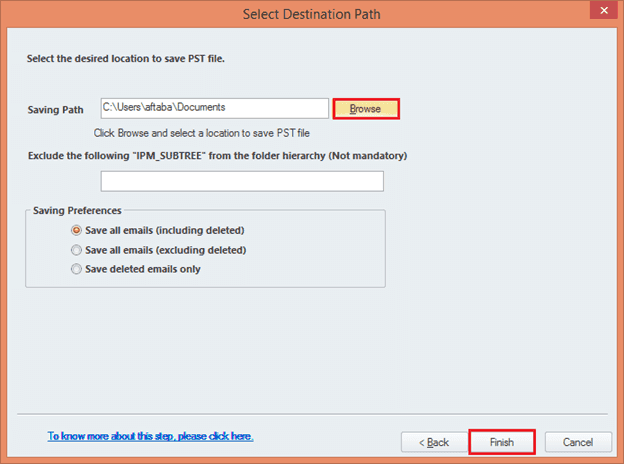 Browse the location where you want to save the new PST file and choose the options regarding the duplicate items. Note: There is an optional choice to provide a password to the PST file, but you can easily move ahead without choosing it. 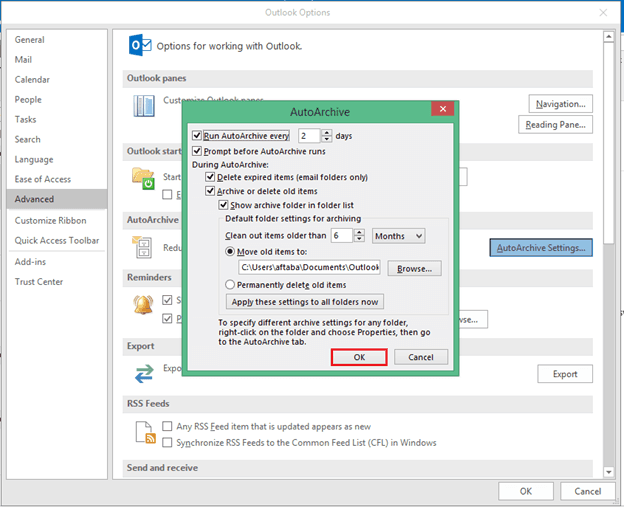 Launch the Outlook application, go to File, and click Options. Go to Advanced and click Auto Archive Settings. Now select the number of days in which you want to run auto archiving. Select the folder to save the archived file; also, provide the archiving options and finally click OK.
With this, mailbox items from your OST file will be saved to the PST file as per your archiving settings. Open the OST to PST tool. 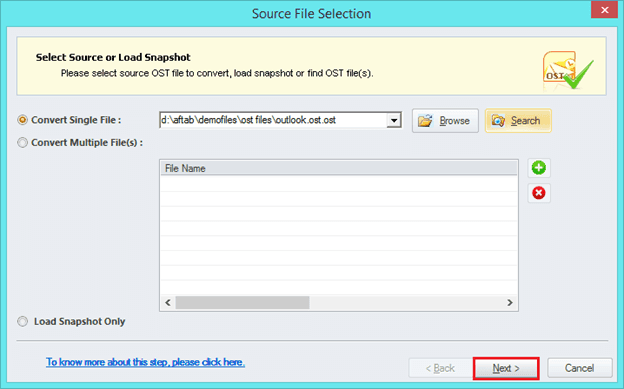 It will open a wizard to select single or multiple OST files. Select the OST file from its location. When the tool displays the OST file content, you can choose a folder and view its content in the preview pane. 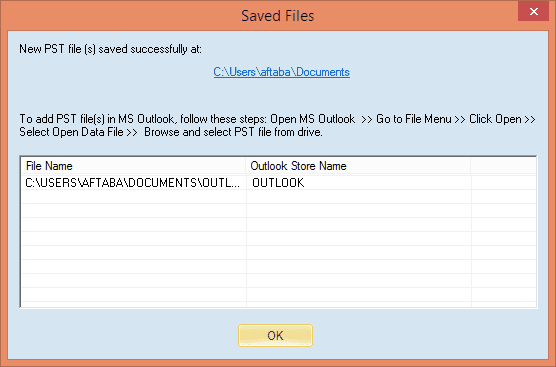 To convert the OST file into PST, click the Save option on the toolbar. 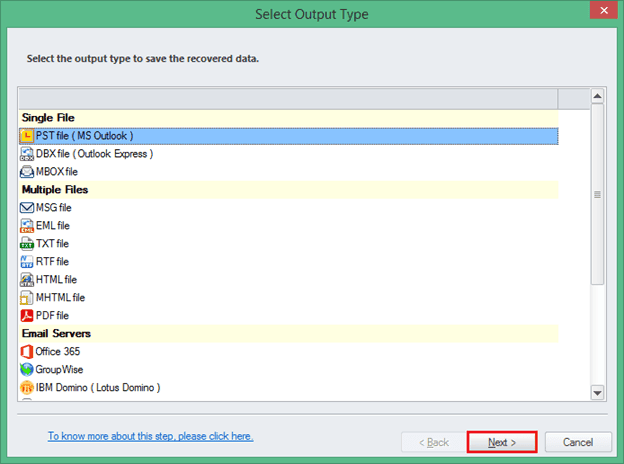 To save in PST, click PST file (MS Outlook) as the Output type. 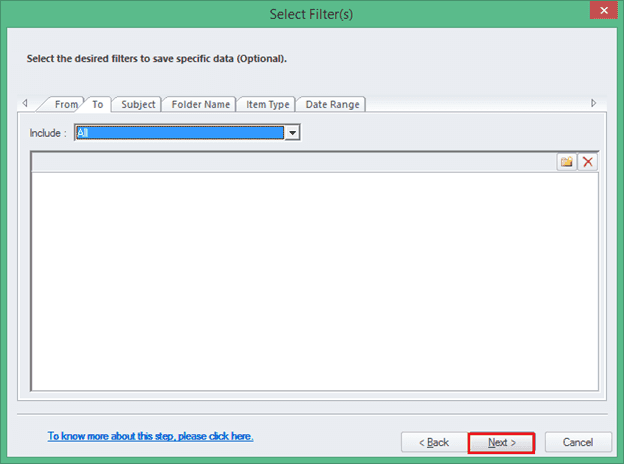 Select the filters – From, To, Subject, Folder name, Item type, and Date range. You have the option to split the PST file after a certain size. Provide the required details. Browse the destination path and provide the required details. Lastly, click Finish. When the conversion is complete, the tool shows a message showing the PST file name and its location. 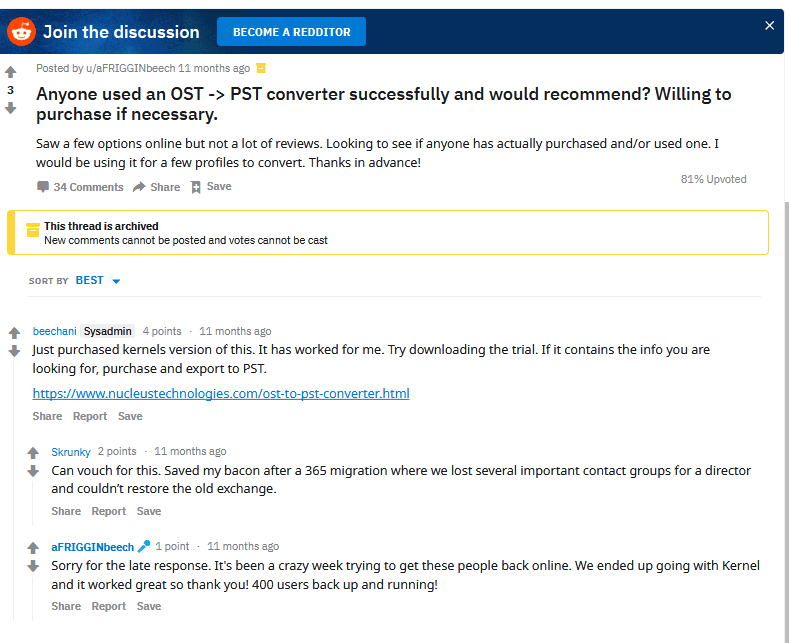 You can manually convert OST to PST only when you are using Outlook with the original Exchange account. But the software converts the OST into PST format even without the original Exchange profile and Exchange Server connectivity. Also, it provides many advanced filtering and saving options. Also, you can convert 25 items from each folder to PST for free. Thanks for providing such an excellent guidance, to convert OST files to PST. I have tried the free version of the given software and it works very well in all conditions. Nice guide for error free conversion of OST files to PST. It’s really helpful for me. I am also thankful to the customer support team, which is active for 24 hours.